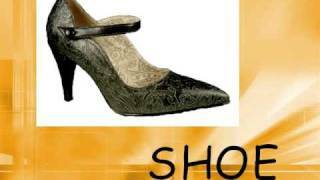 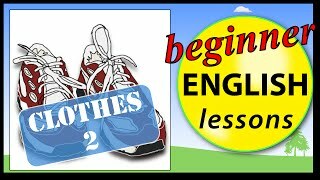 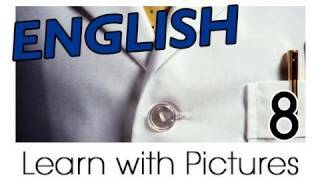 English vocabulary - clothes..ppt converted to .avi (for personal use),voice output: PONS and LEO (online dictionaries),pictures: Google Images. 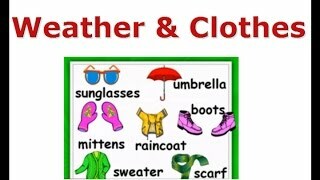 The Seasons of the Year and Clothes, We'll learn about the Weather and different things connected with it. 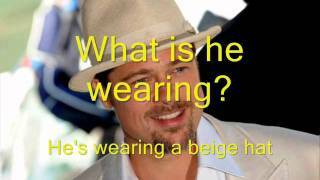 A short video to teach your students some clothes vocabulary. 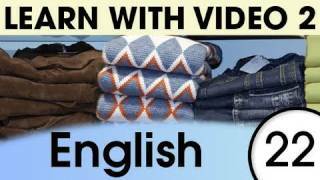 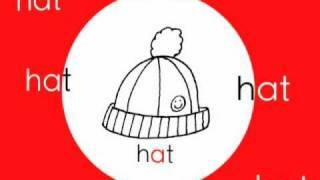 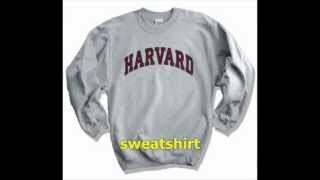 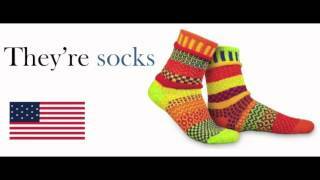 In this video you will learn the words for different pieces of clothing (clothes) including shirt, pants, sweater, coat, socks, shoes, hat, dress and skirt.